Here are our tips on driving abroad that will keep you from trouble. If you are going to be driving on unfamiliar territory, you need to know the rules of the road for your chosen destination. For those accustomed to driving on Indian roads, driving overseas can be harrowing. It can be hard to get to grips with driving abroad - following signs and driving on the other side of the road can be very challenging. Apart from the usual traffic signs, signals and traffic police, driving overseas is heavily dependent on road markings. Ensure that you are familiar with all road markings of the country before you start to drive there. Here are our tips on driving abroad that will keep you from trouble. Be careful where you park your vehicle when driving abroad. Even if you're gone for a moment, parking in a no parking zone might earn you a hefty fine. Always pay attention to how other cars are parked. 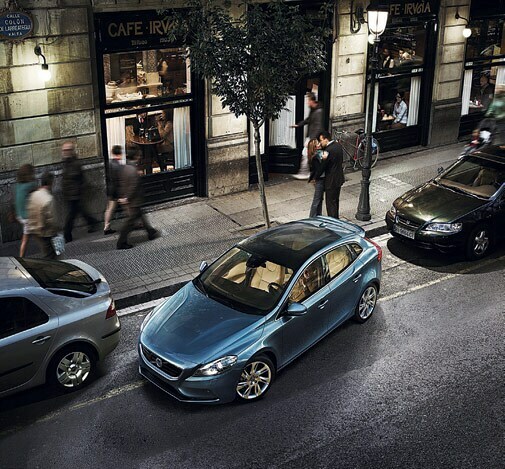 If all cars are parked parallel to the kerb then do not park with just the nose in, since it would then be a violation. If there are markings in the parking lot, designating how much space a car is allotted, make sure your car is parked between the lines of the box and not straddling the line or crossing it. There is a speed limit and you are required to observe it, although most countries will allow some leeway to drivers. You should note that in some countries there are minimum speed limits for roads like expressways, where you could be fined for driving too slow. This is done to ensure that no one is driving at a speed that will put them at risk of collision from behind. The hazard lamps are there to signal a stationary hazard or a stationary vehicle. Do NOT drive with the hazard on. Flashing the headlamp is meant to be used to signal to a driver who may not have seen you and is about to cut across your path. It is NOT meant to give you right of way. Nor is it an indication of your intent to overtake. Also, don't drive with the headlamps on high beam. This may earn you a fine. Apart from the Commonwealth countries that follow the United Kingdom's driving laws where you drive on the left side of the road, a majority of countries around the world drive on the right side of the road with the driver on the left of the vehicle. So be extra careful to ensure that you are driving on the correct side of the road, especially if the road doesn't have a divider. 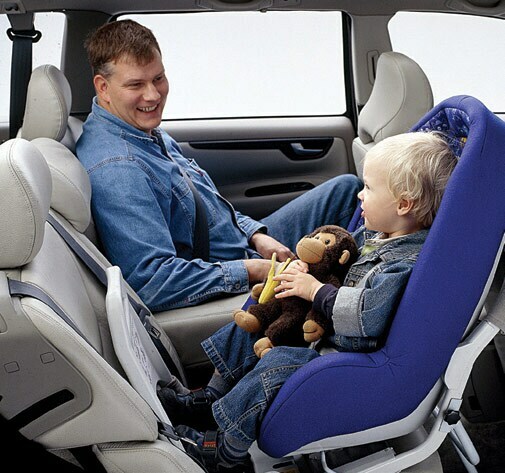 While rules may vary, most countries will insist that your child is properly harnessed in a child safety seat. If you're travelling with a child make sure you find out what the laws about driving with children are and that you've acquired a good safety seat for your child. Keep to the right of the road when negotiating a roundabout in a country where people drive on the right. Remember that the vehicle entering the roundabout from your left side has the right of way. The little upturned triangles in the illustration - 'Give Way' signs. If you can't enter the roundabout before the other vehicle, stop at the line and wait for him to go first. Unlike in India, the authorities in most countries will enforce traffic laws and rules, without exception. Always stop when a policeman flags you down. Never argue and answer all questions politely and patiently.